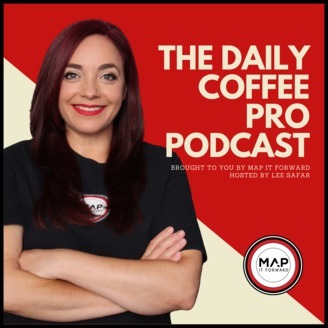 The MAP IT FORWARD Podcast is a regular live stream video and audio podcast. 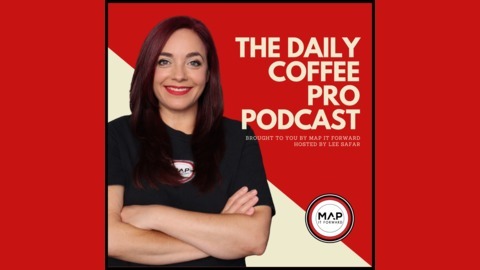 Lee Safar is joined by fascinating guests for long format conversations about life, professionalism (inside and outside of the coffee industry) the past, the future, and everything in between. This podcast will stream live on YouTube and then be syndicated to your favourite podcast listening platform.